Call Martina or text 208 661-1870 any day of the year for home or boat info. 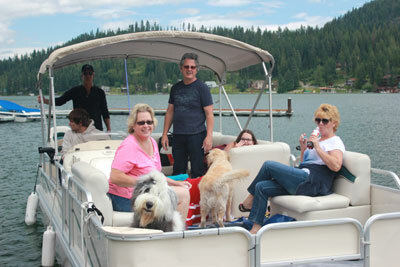 Our boat rentals in Lake Pend Oreille are located at Bottle Bay Resort & WE DELIVER TO AREA LAKES! 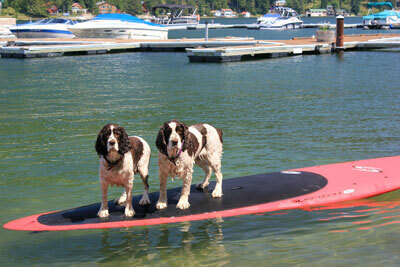 ADAYONTHELAKE@AOL.COM for your boat rentals, jet ski rentals and vacation rentals! IF A BOAT IS DAMAGED WHILE IN YOUR CARE, IT IS YOUR RESPONSIBILITY TO PAY FOR ALL DAMAGES. Ponder point pick ups available. We deliver for multi day rentals, so you can think of us as Hayden Lake Boat Rentals, Spirit Lake Boat Rentals, Twin Lakes Boat Rentals, Coeur d'Alene Lake Boat Rentals, Farragut Boat Rentals, Bayview Boat Rentals and Hope Boat Rentals. 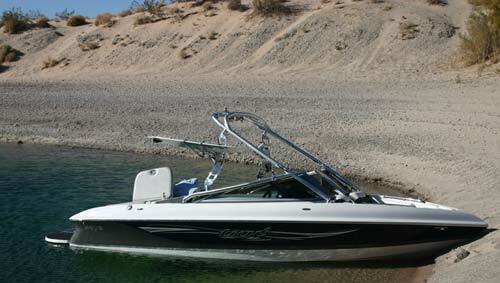 We have Ski Boats, Wakeboard Boats, Deck Boats, Jet Skis, Sea Doo's, Fishing Boats & Pontoon Boats. In Sandpoint, there are miles of rivers and lake to explore.